While some bodybuilders swear that the bench press is the single most important move for building your chest, others would beg to differ. We’ve asked Dorian Yates, six time Mr. Olympia winner, to give his opinion regarding the controversy about the bench press. 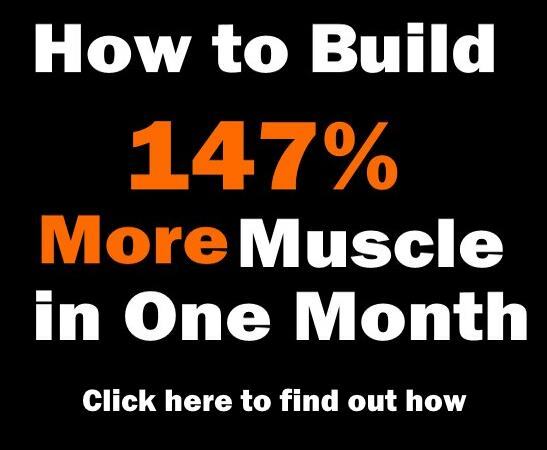 The controversy regarding the bench press is not sparked by the ineffectiveness of this exercise, rather by the claims that it’s the best exercise for building chest muscle mass for one and all. Although this move works for most of the people, for others it’s not as effective. I belong to the second group. 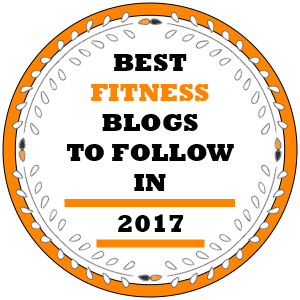 In order to rip the full benefits of the flat bench press you need to have a certain body type. 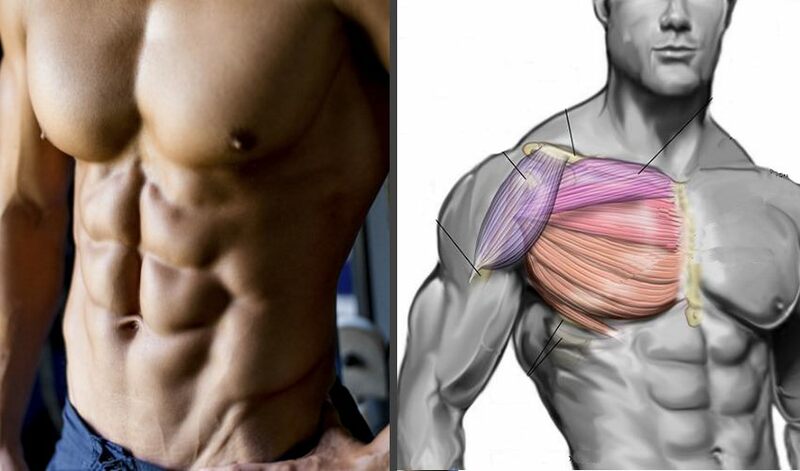 Your arms should be long enough allowing your pectoralis muscles to cover the full range of motion with maximum strength, achieving full fatigue before the other muscles get involved. 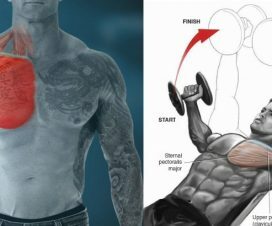 If this is the case for you, then you should stick with this movement, because no other exercise will deliver faster results to your pecs. On the other hand, if your body type is more like mine, you should probably look for another exercise or variation that does the trick better. 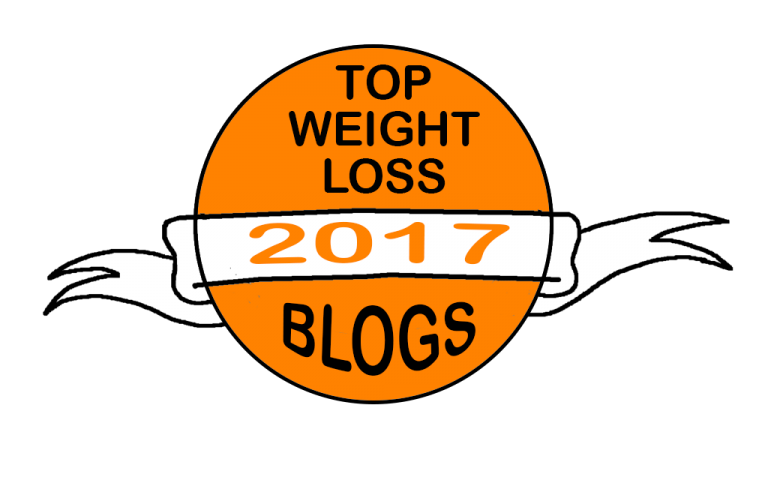 Because of my body type, I find the flat bench press uncomfortable and limiting. 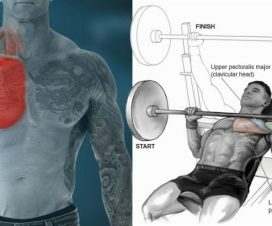 This is due to the biomechanics of my body, which shifts the target of the press away from the pecs, transferring it to the deltoids. Of course, this helped my deltoids grow, but at the expense of my chest. Times and times again I tried to turn this around, but no matter how many times I adjusted my position and altered my form, the results eluded me. In the end, I had to swallow my pride and admit to myself that what works for most people did not work for me. I gave up on the flat position and slightly increased the angle of the bench. By changing the angle I managed to shift back the stress from the delts onto the pecs. However, it’s very important to stress out that I used very slight incline. 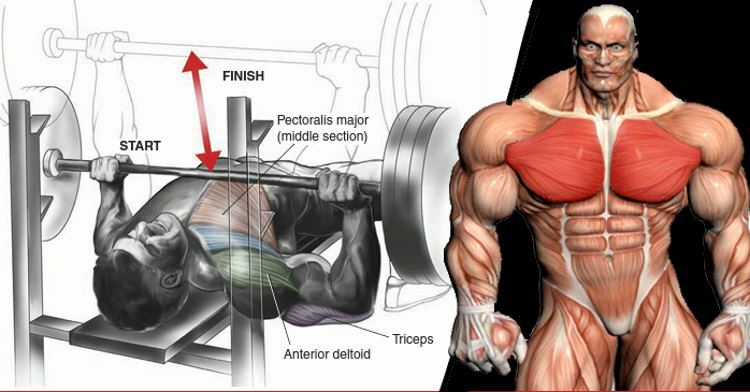 If the incline of the bench is very high, the stress would again hit the delts. I would recommend to use a bench that allows adjustments in small gradations. I use an angle of less than 30 degrees. Meanwhile, I also adjusted my mental focus. Instead of trying to lift as much weight as possible, I focused on feeling my chest muscle fibers contractions. It turned out that these alterations were one of the best choices I’ve made in my professional life, giving me a tight pump. 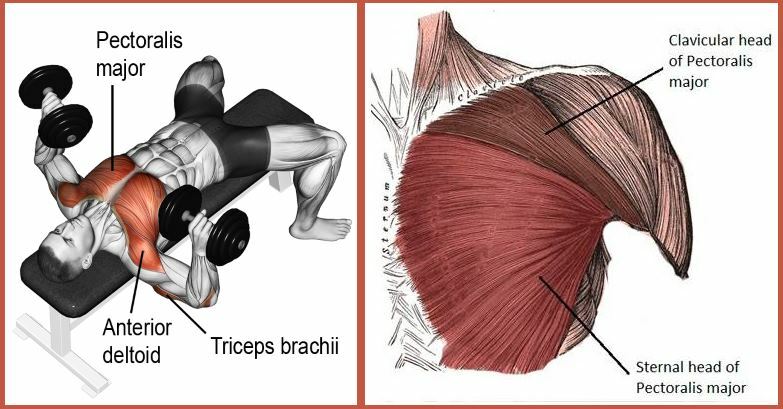 Nevertheless, the bench press is still one of the best chest exercises you can get. Even though it didn’t work for me, you may find it utterly efficient. Just be careful not to fall into its trap. 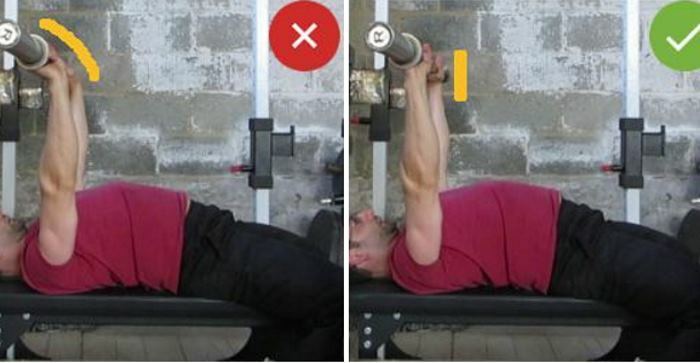 First of all, this exercise is not aimed at building your ego, but at building your pecs. Don’t use it for testing how much you can lift. Secondly, avoid adapting your body to the exercise. It should be the other way around. 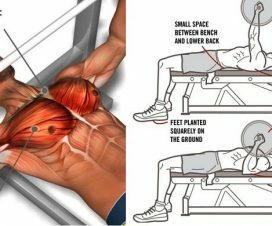 If you feel the stress in your chest muscles when you do the flat bench press, than stick to this position. But if the focus is greater on a slight incline, then go for that position. 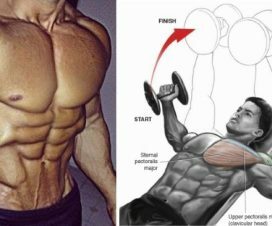 Lastly, execute this exercise with slow and controlled movements, so that you can feel the contraction in your chest muscles.